building a diverse and heartfelt community. 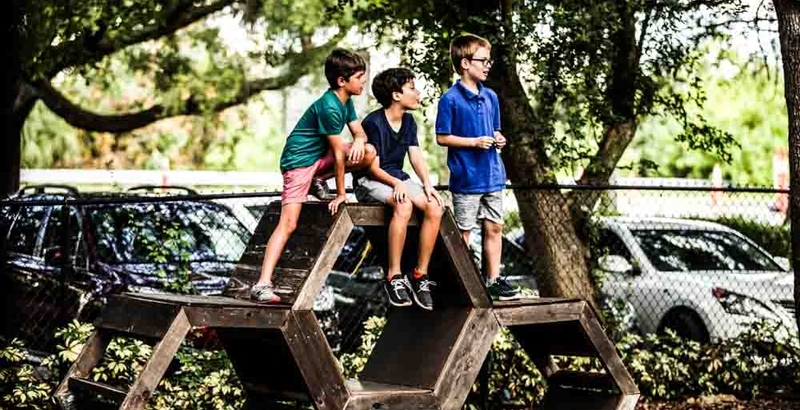 The Waldorf School of Palm Beach is an independent, pre-K through eighth grade learning community devoted to helping children achieve their full potential in mind, body, and spirit. In such a fast-paced, ever-evolving world, the pedagogical needs of a growing child are constant. Here, students are taught concepts at the developmentally appropriate time, using a hands-on, whole-brain approach to spark an unending thirst for learning and appreciation for one’s social and scholastic achievements. At the core of the Waldorf philosophy is the belief that education is an art form. As such, the daily lessons integrate movement and fine arts with academic rigor to foster independent thinking, critical problem solving, self-confidence, and prosocial acumen. Nature plays a major role in the curriculum, more so than to simply encourage an appreciation for the earth and its inhabitants, but it’s where our core abilities in experimentation and risk-taking are founded. As part of a whole culture that values independence, creativity, diversity, and intellectual enrichment, the Waldorf School of Palm Beach provides each child with a safe-haven to develop self-discipline, confidence, aptitudes for critical and analytical thinking, the ability to collaborate well with others, creative and artistic fluency, appreciation and respect for all life, and an overall sense of purpose. 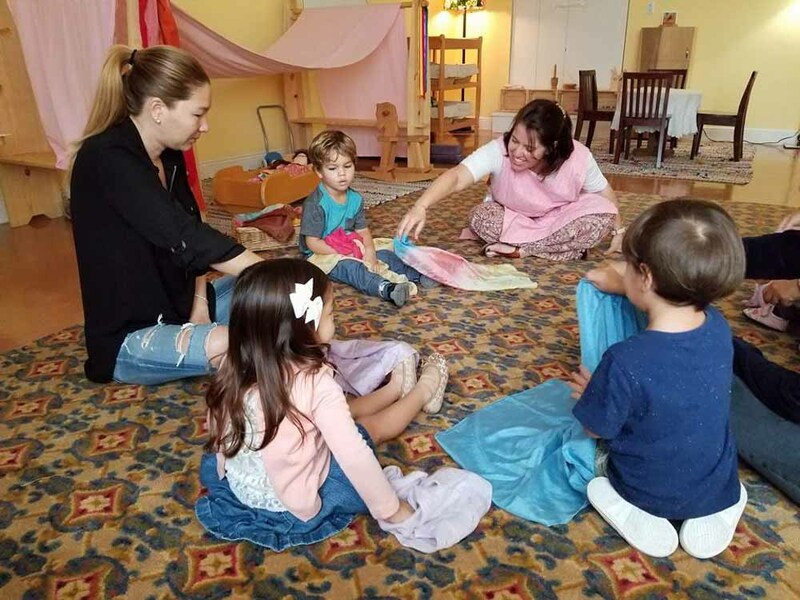 Waldorf School of Palm Beach is a member of WECAN (Waldorf Early Childhood Association of North America) and Associate Member of AWSNA (Association of Waldorf Schools of North America). During this two-hour session, the young child engages in free, self-initiated play in a beautifully arranged, safe, and nurturing environment, while parents experience the joy of harmoniously working and playing together. With a predictable daily rhythm, in a world of play, imagination, fantasy, nature, beauty, and purposeful work, children are provided the fundamentals for emotional, social, creative, cognitive, and physical development. Each grade takes a developmental approach to education, and curricula is designed to meet students at the specific stage they are in at each age. Intellectual knowledge is passed through aesthetic experience. English, mathematics, science and social studies, woodwork and knitting, world languages (both German and Spanish), and music are taught integrating intellect, imagination, and art. 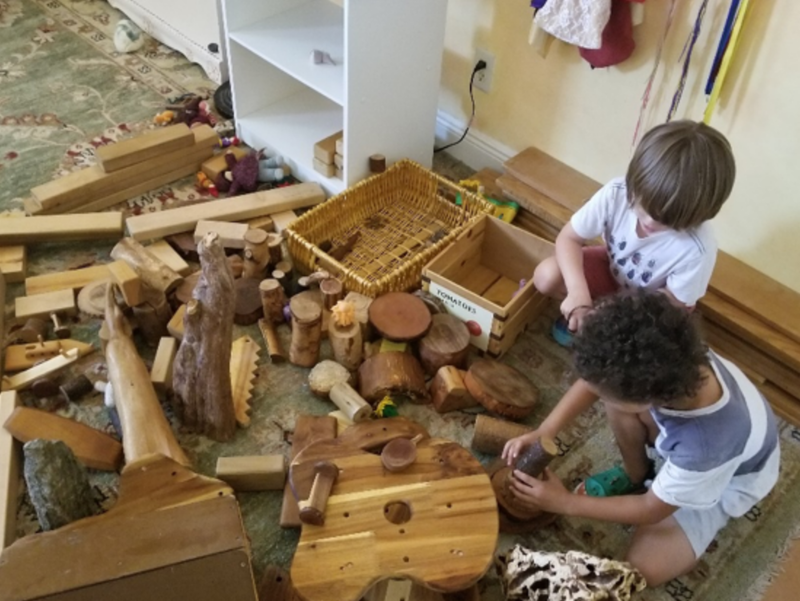 Waldorf School of Palm Beach is dedicated to providing education inspired by the Waldorf philosophy for the children and families of South Florida. 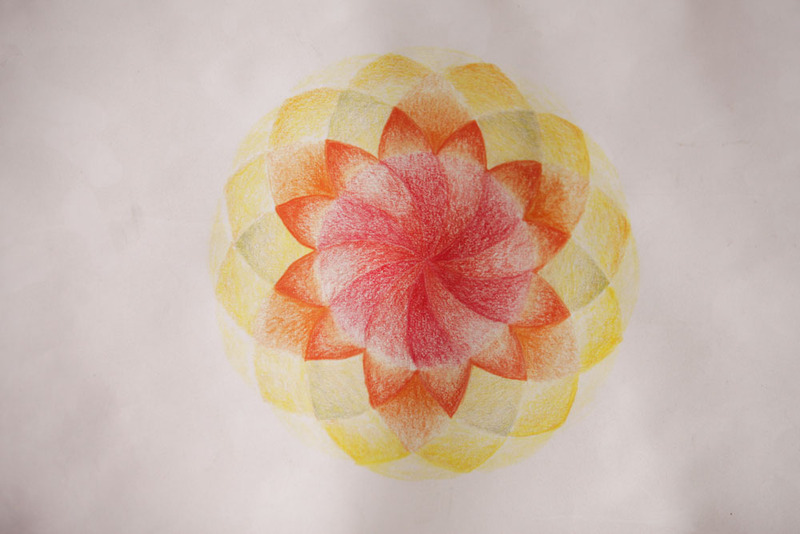 Most of our faculty have completed a recognized Waldorf teacher education program and are committed to teaching in ways that foster truth, beauty and goodness. This foundation maximizes the potential for learning, loving and creating to unfold naturally in children while helping to remove obstacles in their paths. Academics, art, music and movement are interwoven to meet the developmental needs of the whole child. We know that education is more than the acquisition of information, rigid academic curricula, and high stakes testing. In fact, the world is changing so rapidly that no one can really predict what information our children will need to know in the future. However, it is clear that intellectual flexibility, creative thinking, independent judgment, moral discernment, refined written and oral communication skills, and the ability to collaborate effectively will be essential to success in today’s ever changing, global community. 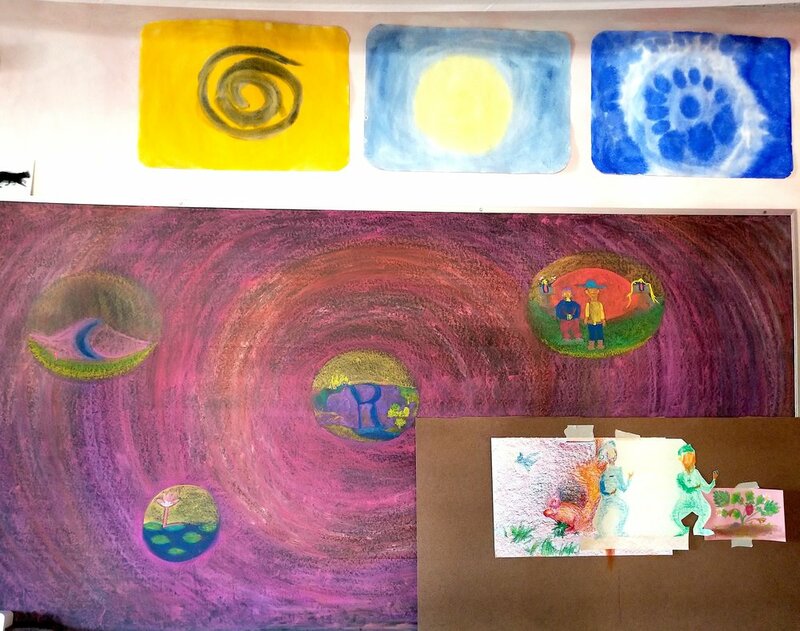 Waldorf School of Palm Beach welcomes students of any race, religion, color, nationality, or ethnicity. It does not discriminate on the basis of gender, age, or any of the aforementioned descriptors, and fairly administers all policies and programs.